Hearts United Phase I and II created 228 new infill housing units interspersed with existing historic row houses on Chicago’s South Side. 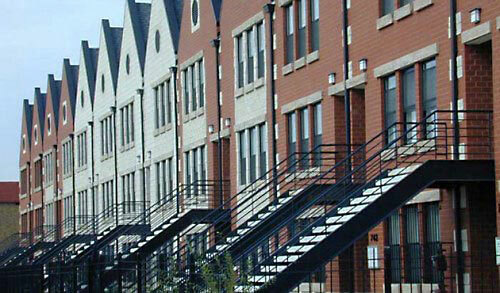 The development was one of the first under the Chicago Housing Authority’s Plan for Transformation to replace existing public housing with integrated mixed income developments. The project was the first of its kind in Chicago, as no HOPE VI funds were previously combined with tax-exempt bonds. Mark Laubacher was the bond underwriter and deal manager for the project. He also performed due diligence on the TIF funds used on the project, and directed the project’s critical path issues. In addition, Mr. Laubacher raised $210,000 of additional developer fees by structuring the sale of tax-exempt bonds backed by GNMA at a premium over par.